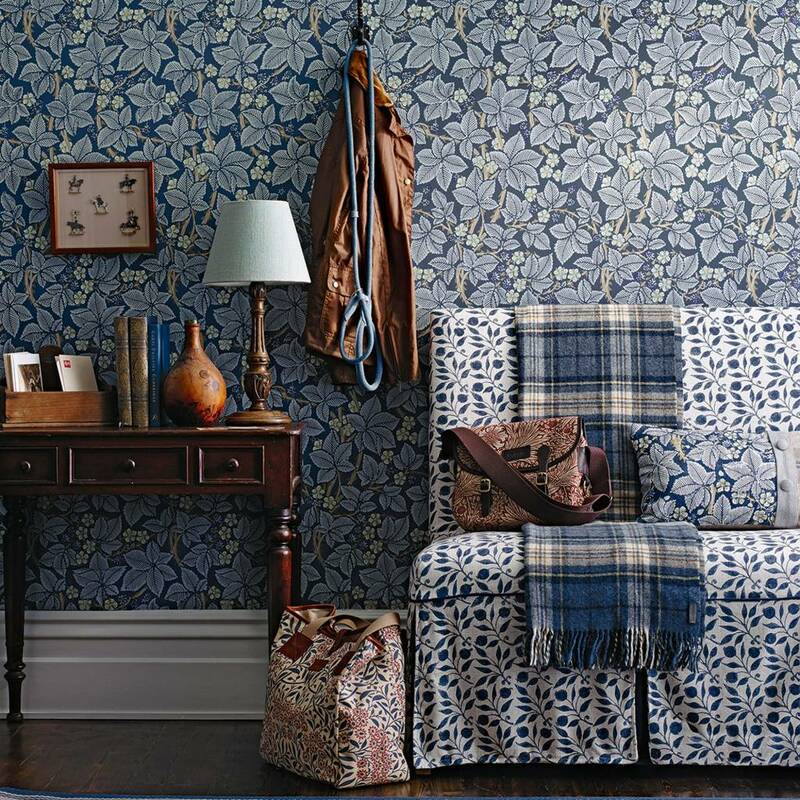 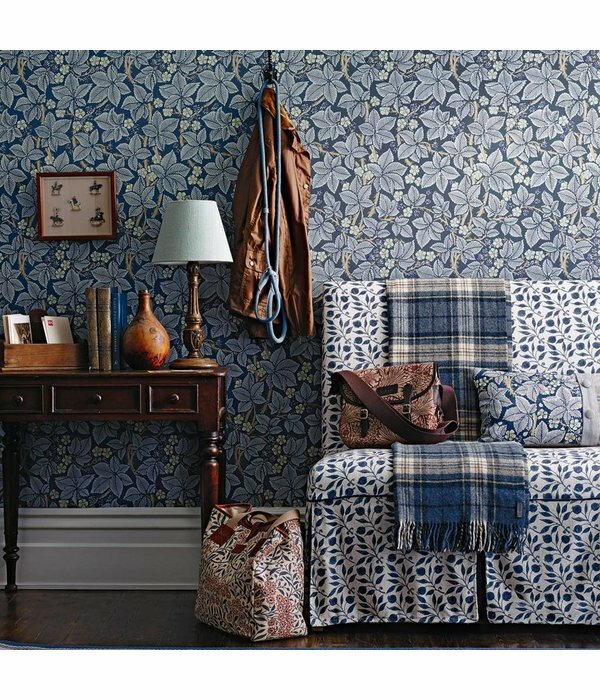 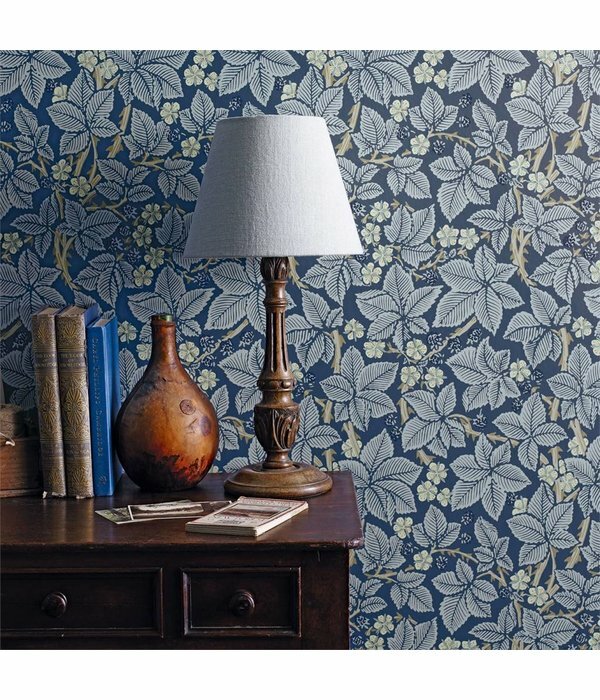 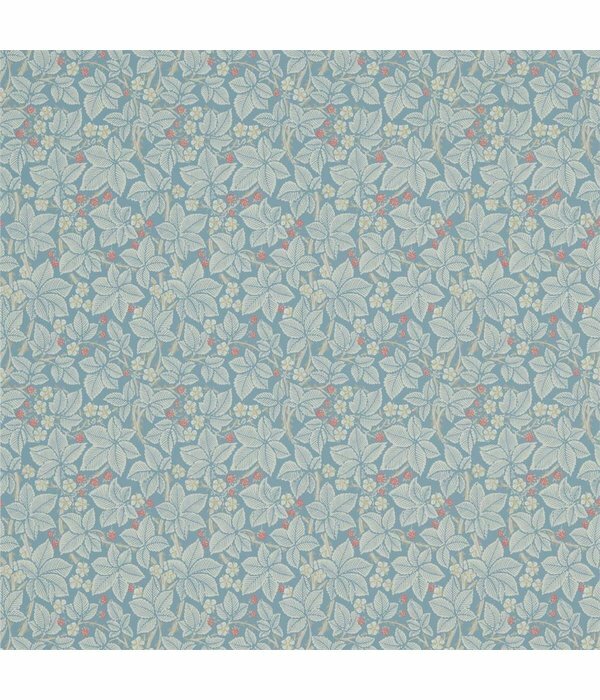 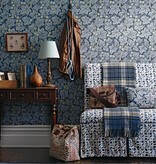 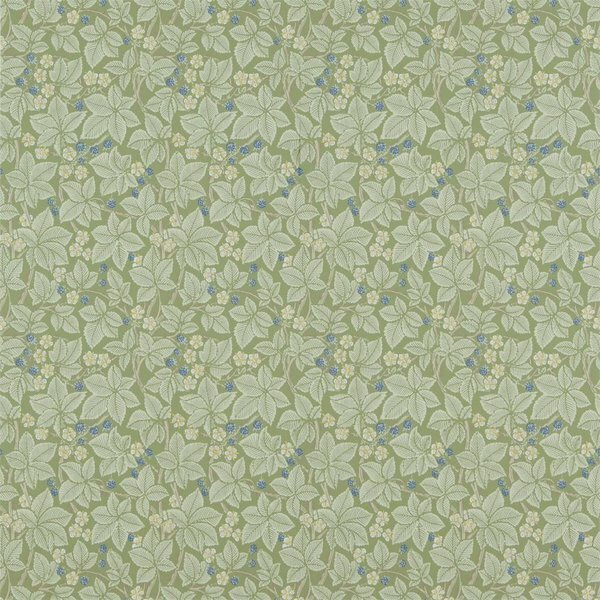 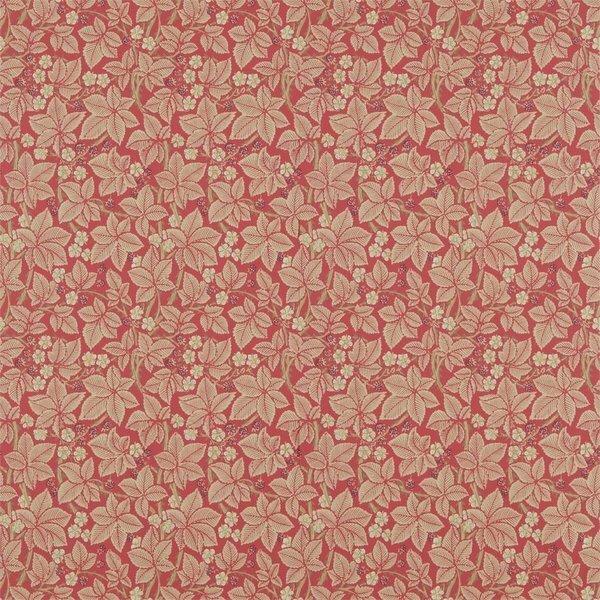 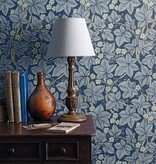 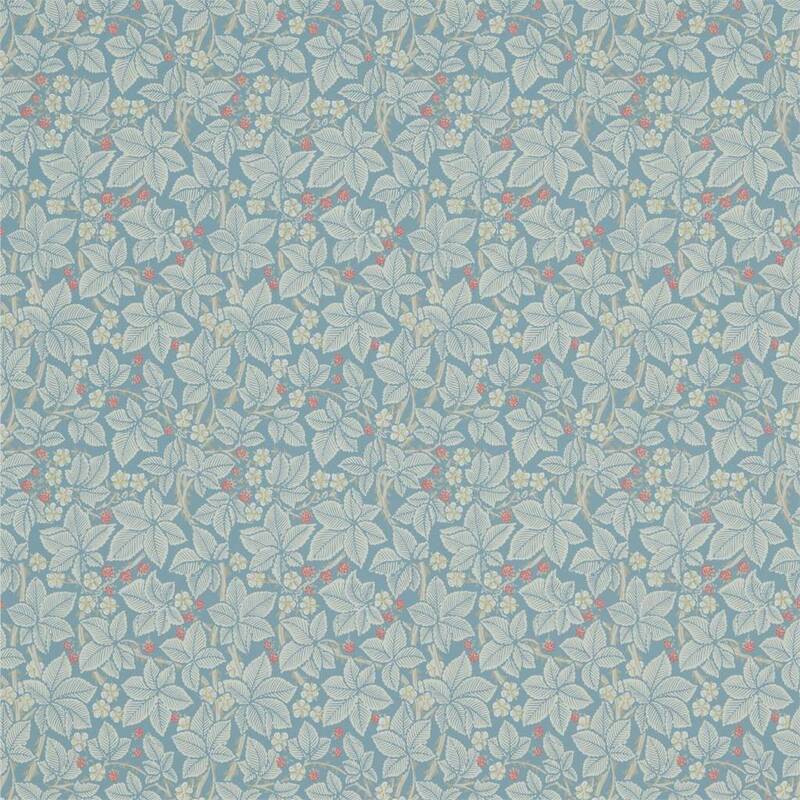 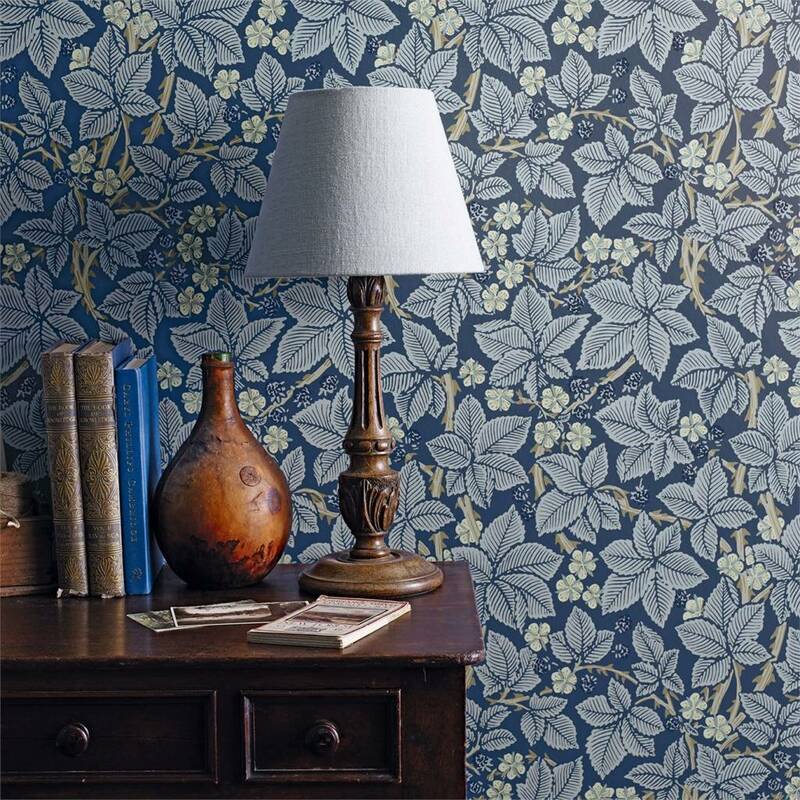 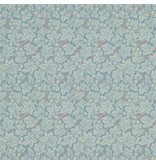 Kate Faulkner designed four wallpapers for Morris & Co., including ‘Bramble’ in 1879. 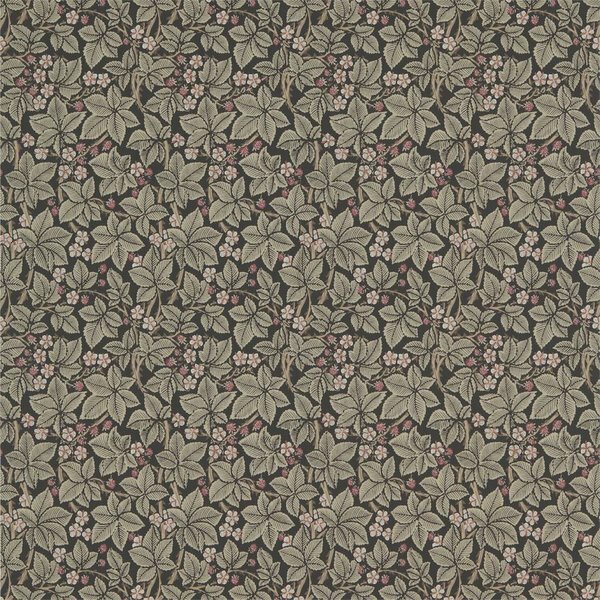 Depicting an exuberant blackberry briar, with an abundance of berries and white flowers, ‘Bramble’ is available in five colourways on wide width (68cm) wallpaper. 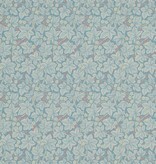 The design is also printed on 100% linen for the Archive III Print Collection. 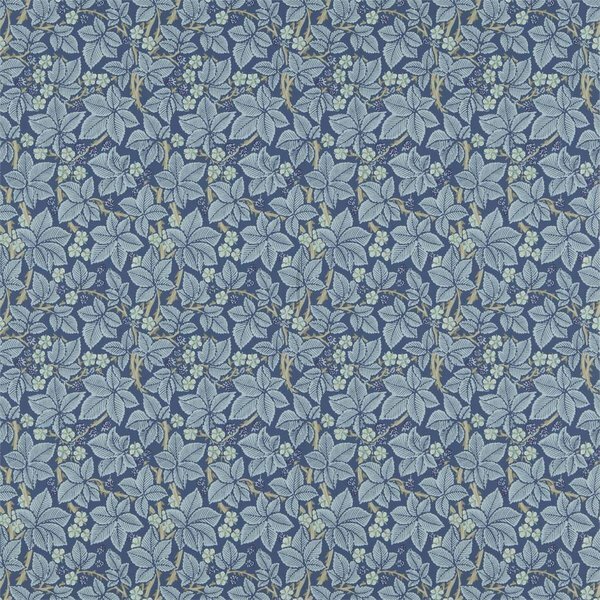 Kate, together with her sister, Lucy, also contributed to the production of embroideries, painted tiles, painted pottery and gesso decoration. 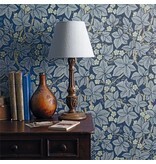 Their brother, Charles Faulkner, was one of the original partners of Morris, Marshall, Faulkner & Co.